Ee madhya weddings ante oka fairytale eh. Andariki best of the best kavali, from best location, best food to best outfits and best photographs. 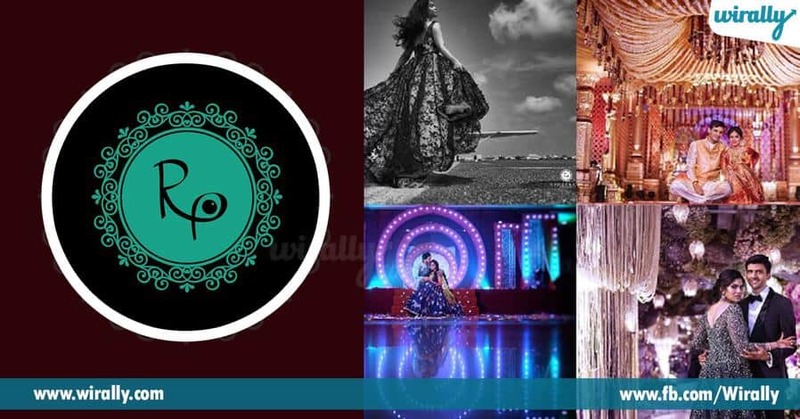 Ee best photographs kaavadam valle wedding photographers di demand chala perigipoyindi. 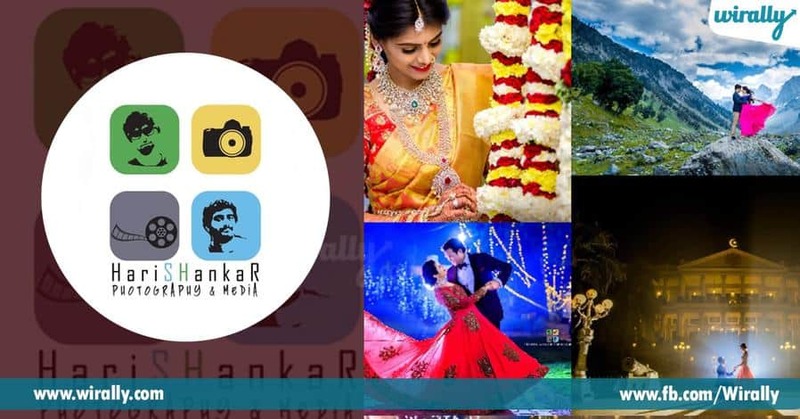 Wedding functions eh kakunda photography eh kaaka, pre wedding shoot inka post wedding shoot laantivi chala common ayipoyay. 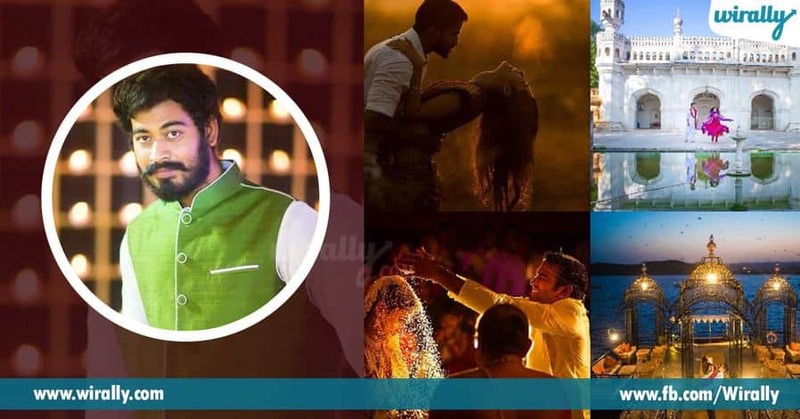 If you are planning your wedding, inka meeku best photographs kaavali ante, this article is for you! 1. Joseph Radhik Ithani introduction avasaram eh ledhu! 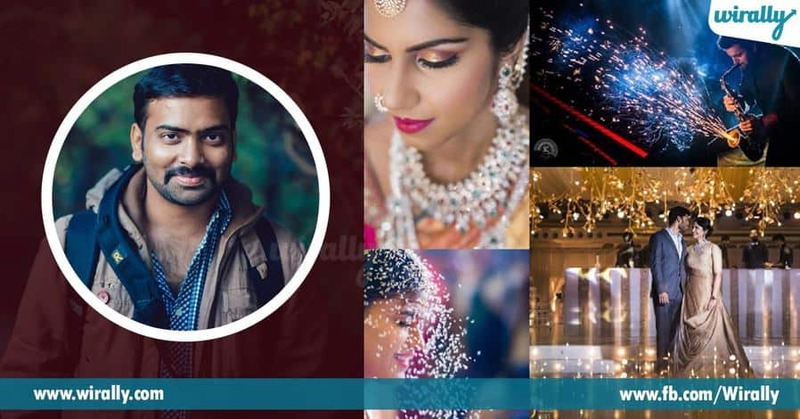 Ithanu world lone one of the best wedding photographers. 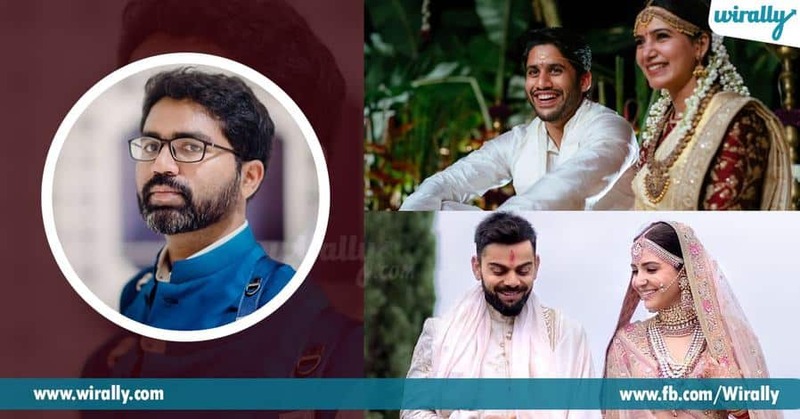 Mana laanti people nunchi, Chay-Sam, Virat-Anushka, Asin-Rahul vanti celebrities varaku he has covered them all. 2. 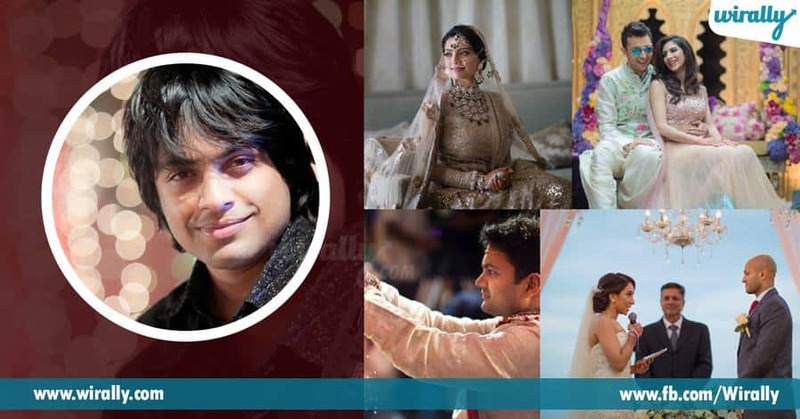 Vijay Eesam Career switch chesnanka Vijay Eesam wedding photographer ayyaru. Initially, atankifilm maker avvali ani korika unde. Wedding photography eh kaakunda, ithanu wedding movies kuda teestharu. 3. RVR Pro RVR Pro, RVR Group of companies di okka part. Vaalu media inka entertainment industry lo 20 years nunchi unnaru. 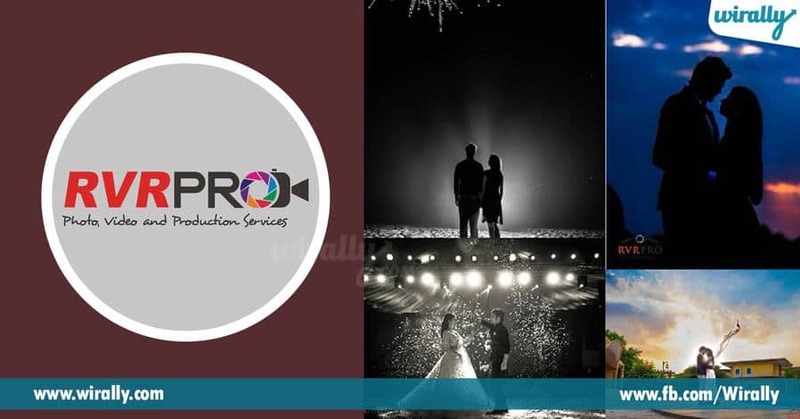 Veelu okka group of photographers, evaru ayithe photos eh kaakunda amazing wedding trailers kuda chestaru. 4. Ashwin Kireet Photography hobby la start chesi, passion ayi, ivala ithani profession ayipoyindi. Ithanu oka photograph lo story ne capture chestadu. Oka emotion freeze chesi, athani photograph lo depict chestaru. 5. Sunil Emmar Sunil Emmar 5 years nunchi photography chestunnaru. Ithanu believe chestaru that picture eh best way oka language inka culture ni communicate cheyadaniki. 6. Memory lanes by Suman Chakri Suman Chakri oka chala popular wedding photographer. Ithanu oka self taught photographer. People beauty eh kakunda, vaala emotions kuda capture chestadu. People, events inka wildlife shootings lo kuda expert. 7. Harish Shankar Harish inka Shankar 12 years nunchi best friends. Engineering complete ayaka, photography pursue chesdhamu ani iddharu decide aiyyaru.Shankar, tollywood lo associate director la pani chestunnaru inka Harish, 3 years mazon lo pani chesi job odhilesaru. 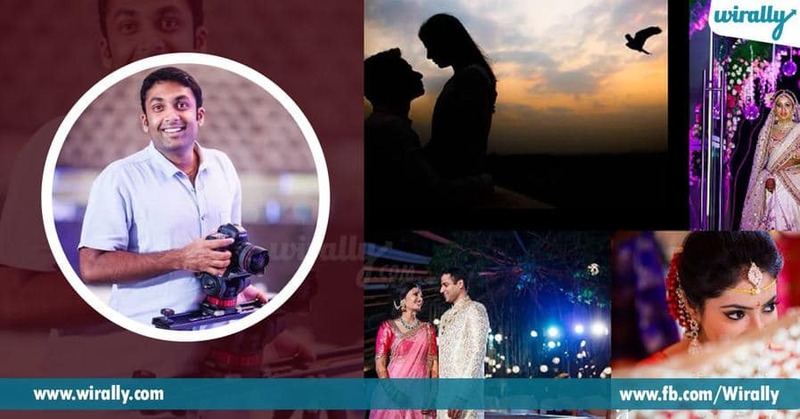 One year back partnership modhalu chesi wedding photography lo success pondaru. 9. 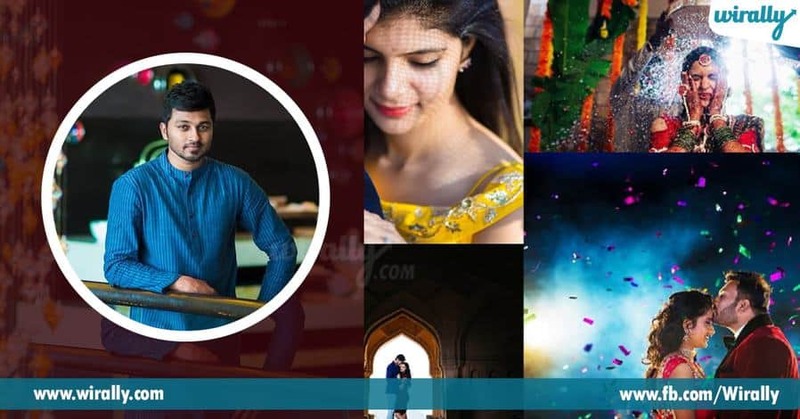 Ranganath photography Ithanu wedding lo chala china china details kuda capture chestaadu, evaithe notice cheyamu. Eena never ending love for photography inka wildlife ithaniki wedding images teeyadam lo help chesnayi.